What is Form 4506 and Will I Need it to Buy a House? Congratulations on looking for a new home. During this process, you may need to fill out the Internal Revenue Service Form 4506 or the Form 4506-T. This form is used to get access to your previous tax transcripts that the IRS has on file. 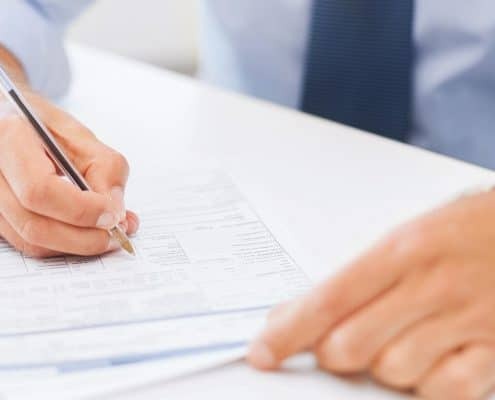 With this form, you can order your individual 1040 tax transcripts, your business 1120 or 1120S transcripts, 1041 and 990 transcripts, as well as your Wage and Income transcripts. Using the 4506 Form, you can order up to the last four years of transcripts. What is the Difference Between the 4506 Form and the 4506-T Form? If you submit the Form 4506, you will receive photocopies of your tax returns and may have to wait at least 60 days from when the IRS receives your request. 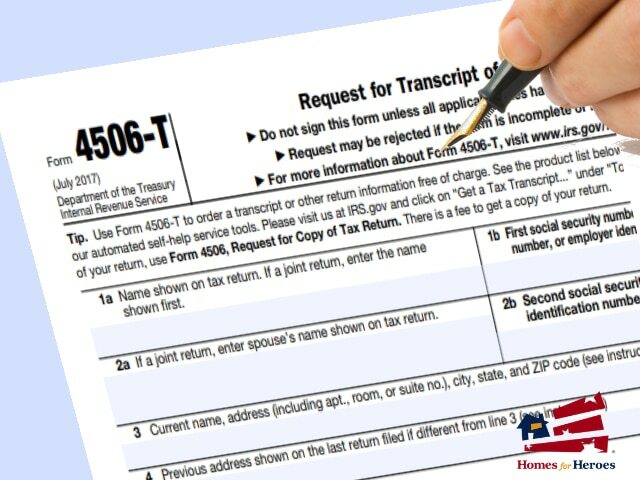 Using a 4056-T Form will get you transcripts of your tax returns within three days of the IRS receiving your request. A Tax Transcript is a report that gives you a breakdown of your previous years’ tax returns. Why Do I Need a Form 4056 or 4056-T in the Home Buying Process? Before you can get a pre-approved for a loan, a lender needs your financial information to make sure you make the amount of money you claim. This requested information includes bank statements, pay stubs, and previous years’ tax returns. The lender wants to know if what you declared on your loan application matches the amount you claimed for your taxes. A 4056 Form is the best way to do that. It is an official document from the IRS showing your tax information. It is one more way for lenders to verify your income. Even if you use a tax program such as TurboTax or go through a tax firm to file your taxes, you may still need to provide a 4056 or a 4056-T Transcript. How Long Will It Take to Receive the Transcripts from the IRS? If you send the 4056 Form to the IRS, it will take between and six and 60 days to retrieve your requested information from the IRS. 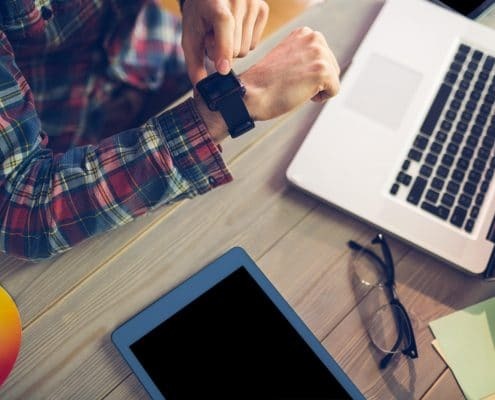 If you choose to use a company such as Veri-Tax, you can receive your transcripts electronically within 96 hours. 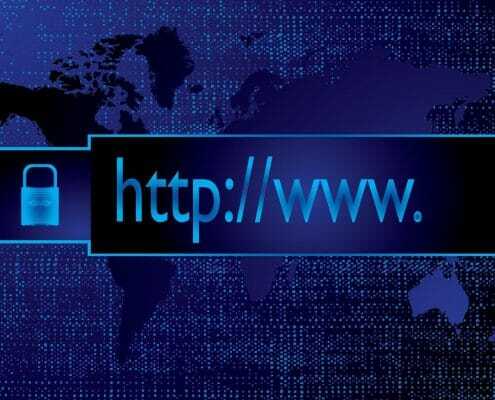 Does the Form 4056 Have an Expiration Date? 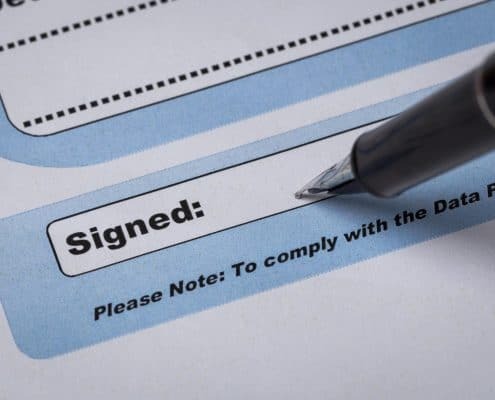 Your form needs to be signed by you, the taxpayer. Once it is signed and dated, you have 60 days to send it to the IRS. There are no extensions to this rule. If the date is past 60 days, post-dated, or changed in any way, the form will not be accepted, and you will need to fill out a new one. Are There Other Reasons the IRS Might Reject a 4056 Form? If the IRS does not process your order form, it is likely that the address on the 4056 you submitted does not match the address from the tax year that you requested. If you are at a new address, make sure to put the address of where you were in the year you are requesting on Line 4 of the 4506 Form. The IRS might also reject your request if they cannot read the signature or the handwriting on the form. Make sure your information is big enough to read and legible. How Long Will it Take for the IRS to Include My Newest Tax Return in a Tax Transcript? It usually takes the IRS anywhere between six and eight weeks to change or add filed taxes to the IRS database. If you would like your transcripts before then, request the previous years’ transcripts and send your most recent W-2s and bank statements as well. When Do I Have My Tax Transcripts in the Home Buying Process? In recent years, lenders have been requesting 4056 and 4056-T Forms at the beginning of the process and near the end. They are doing this to avoid loan fraud and people claiming to make more money than they do. Because of this, you may be asked to turn in two separate transcripts while you are purchasing your home. A 4056-T comes in handy at this point because you won’t have to wait for two months for the IRS to send your lender a photocopy of your returns. Your lender can receive your transcripts within three days, helping the process along. Because the lenders are sometimes requesting more than one form per person, the IRS has lowered the cost of these verifications from $4.50 to $2.25, making the process faster and cheaper for you. Most lenders won’t charge you separately but include the price of these verifications into their processing fees. Download the 4056-T Form ahead of time, and make sure you follow the instructions of the IRS. Some lenders in the past added their personal guidelines for buyers to follow. Guidelines such as leaving the date off the form, giving them the opportunity to check the buyers’ income whenever they chose, and long after closing. They also would request all four years of tax transcripts, even though only two were necessary. There is a space on the form for you to indicate how many years you want to show on the transcript. Choose the Forms & Instructions tab on the IRS website and download a copy for yourself to see what you’ll be asked to fill out when the time comes for you to start the process of buying your home. When you are ready to start the homebuying process, be sure to sign up with us so that we can connect you with an affiliate real estate specialist, as well as an associate lending specialist. Our affiliate lending specialists will make your home buying experience comfortable for you and your family. Not only will you have help finding the house of your dreams, but you will receive Hero Rewards. Homes for Heroes will give you $700 for every $100,000 you spend on your home. That money is for you and your family to do whatever you so choose. We love helping all of our Nation’s Heroes save money during their home buying, selling, or refinancing process. It’s our way of saying thank you for your service.